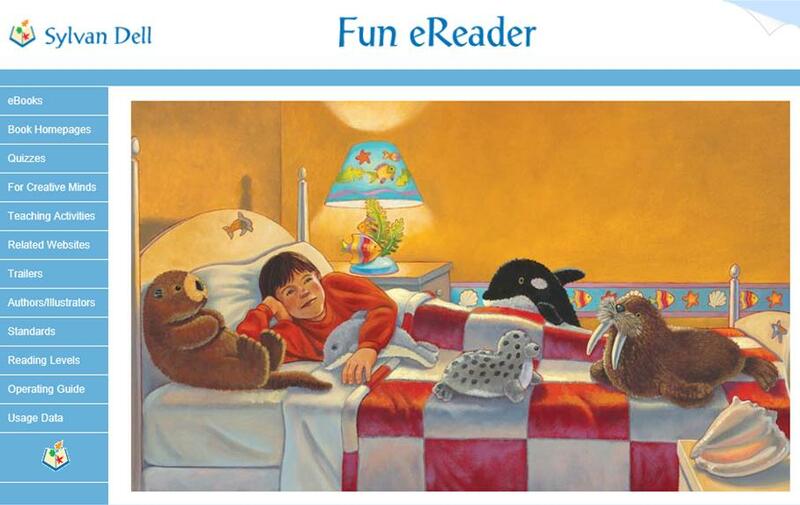 Click on one of the links below to open a fun activity! 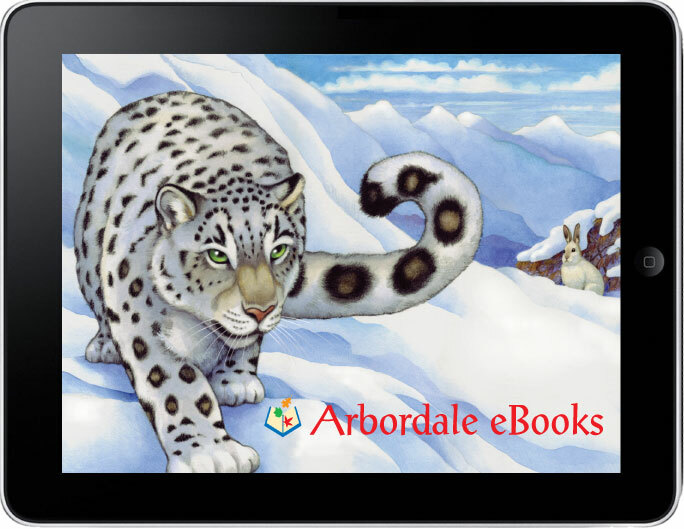 Check out the real live Animals depicted in your Arbordale title! 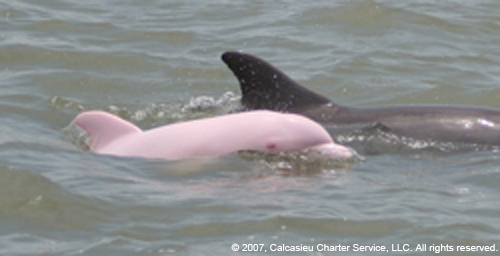 This extremely rare and beautiful "pink dolphin" was spotted and photographed by Capt. Erik Rue of Calcasieu Charter Service on June 24th, 2007, during a charter fishing trip on Calcasieu Lake south of Lake Charles , LA. This is Mindy a very sweet Blue & Gold Macaw. She is much loved by her owner Joy Burn's and Joy's father John and all three have become Arbordale buddies and we very much appreciate their friendship. I have your book, "Water Beds: Sleeping in the Ocean". My favorite sentence on the last page is: "As you drift into deep blue dreams, you will float on gentle waves all night long. My grandma, Nathalie Bistricky, gave me this book and she likes to read just like I do. You are my favorite writer. My grandma gave me a picture of her and you at Ben Hill Middle School. I am eight years old and November tenth is my hamster, Patrisha's, birthday. “I would like to thank you as well as the rest of the Arbordale Publishing staff for supporting homeschooled writers. I appreciate the opportunity you gave me and I hope to participate next year..."